The James New York NoMad Hotel is offering its guests a way to relax and connect with fellow travelers through its recently launched Digital Detox Package. When guests check into the hotel, they will be instructed by the front desk team to hand over their electronic devices in order to honor the package guidelines. Phones and other portable devices will be locked in a safe with a combination and timer, controlled and monitored by the front desk team in order to guarantee optimal security. To promote the digital detox, the package includes a 10% discount off of the regular room rate. Guests will be also able to experience state-of-the-art amenities such as in-room T.V. workout sessions, meditation lounges and spiritual health counseling services. 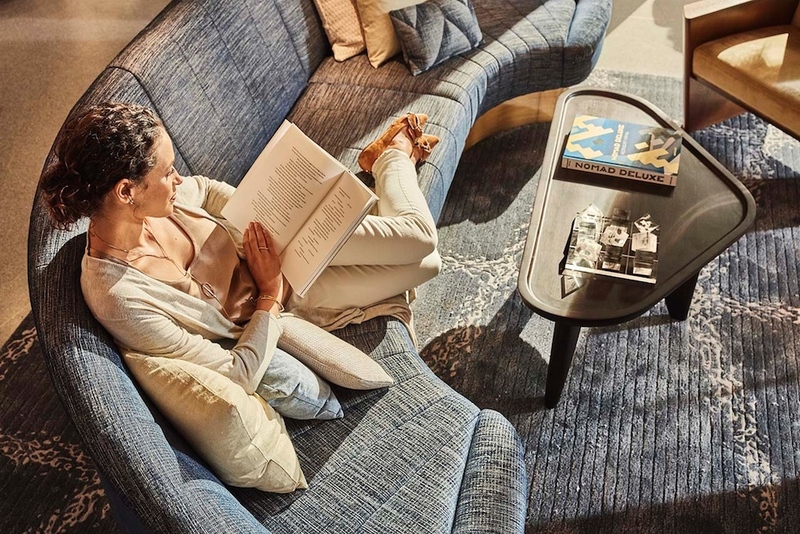 A 24-hour fitness room, a seasonal rooftop, laundry and dry cleaning services, eco-friendly bath products and business networking lounges add to the hotel’s luxury appeal. Promoting relaxation and allowing guests to fully immerse themselves in the hotel’s sanctuary-style environment, the Digital Detox Package aims to establish the James New York as a major player in the growing world of wellness hospitality.